Come celebrate Rugby Lions Club's 23rd year of Music in the Park! Enjoy free music & ice cream at Ellery Park each Wednesday throughout the summer. August 1st - Dan Knight- Steinway Artist, Pianist, Composer. 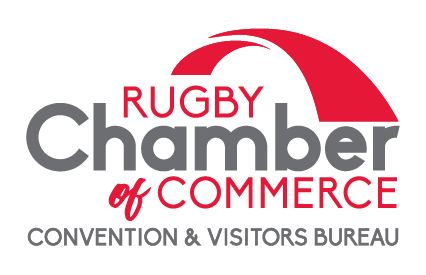 Brought to you by Rugby Lions Club, Rugby Park Board, Rugby Community Endowment Fund, and the Rugby Convention & Visitors Bureau.